If your child is having trouble controlling her mouth muscles to talk and eat, and doesn’t seem able to master chewing, blowing, or making specific sounds, she may have an oral motor disorder.  While these are physical issues, they can have a neurological component. 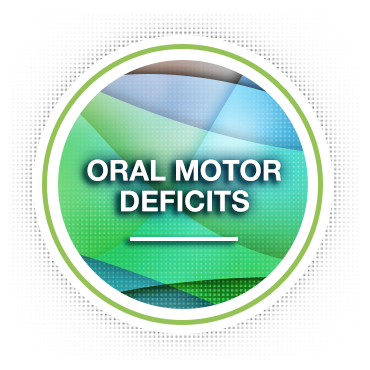 Oral motor disorders can be caused by incorrect motor programming of the muscles of the mouth – the brain sends a message to the mouth muscles, but the muscles either don’t receive or misinterpret the message. Then the muscles don’t move or move in the wrong way, making it difficult to manage food in the mouth and to produce intelligible speech. Some children have difficulties remembering the movements so that they can become automatic. Low muscle tone of the lips, tongue, or jaw can be another cause. Children with low muscle tone in the jaw often have their mouth open. Children with weak lips have trouble puckering up to drink from a straw, and often lose control of liquids while trying to drink. A weak tongue makes it hard to push food around the mouth while eating. Drooling also can be a problem associated with low muscle tone. Weak muscles can affect a child’s gag reflex or cause a child to choke, which makes eating unpleasant, creating a feeding disorder. So, strengthening the muscles and resetting the neural pathways is essential in treating oral motor and feeding disorders. Checking for signs of weakness or low muscle tone in the lips, jaw, and tongue (dysarthria). If therapy is recommended, the therapy will often start with oral motor exercises to strengthen or improve coordination of mouth muscles, which can be fun—blowing bubbles through a variety of blowers, using straws to drink, whistling, licking suckers in various positions, making funny faces, and other mouth games. Therapy will move to progressively challenging tasks designed to increase strength and improve oral movements for chewing and manipulating various kinds of food and for producing clear speech sounds. Since practice makes perfect, you will be provided with a home program for daily practice to build muscles and skills.